ElectraNet has awarded Ventia the contract to provide high-voltage electrical infrastructure works for the Carrapteena Mine Connection Project. 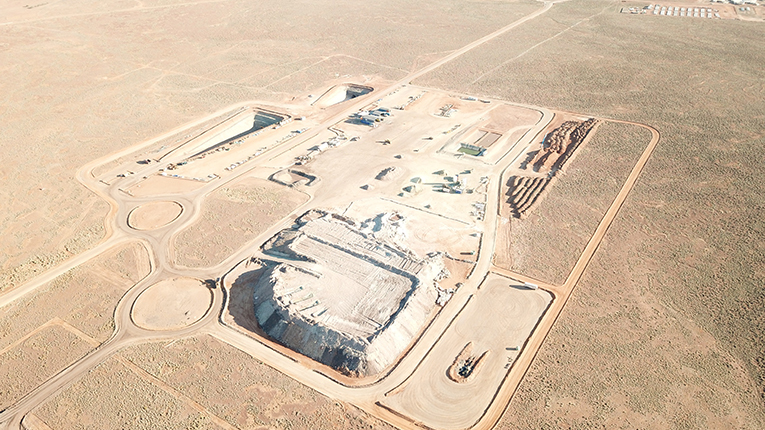 The works are part of phase-two construction for OZ Minerals’ Carrapateena copper-gold project, one of the largest mines under construction in Australia. The region of Carrapateena is located 470 km north of Adelaide and approximately 160km north of Port Augusta in South Australia. ElectraNet, South Australia’s principal Transmission Network Service Provider, has been tasked with the delivery of a power solution to connect the Carrapateena mine to the SA Transmission Network. Working directly with ElectraNet, Ventia is responsible for the design, capital works, procurement and commissioning of the new transmission line and substation infrastructure, as part of phase-two of the mine’s development. Ventia is in the mobilisation and detailed design phase, with the construction phase due to commence in June 2018.